Wanna be part of a dynamic startup that is changing the global marketing & communication market? Sortlist is an online-tool reinventing the way businesses find marketing and communication agencies. 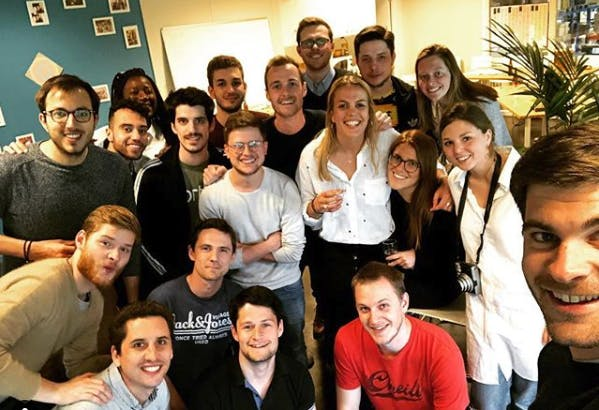 Because finding the right partner in the fast-growing digital environment is a hard task, we have built an online multi-criteria searching tool strongly linked to professional networks and peer-to-peer recommendations. Sortlist helps marketing managers find their partners in minutes and let them focus on building communication and marketing success. 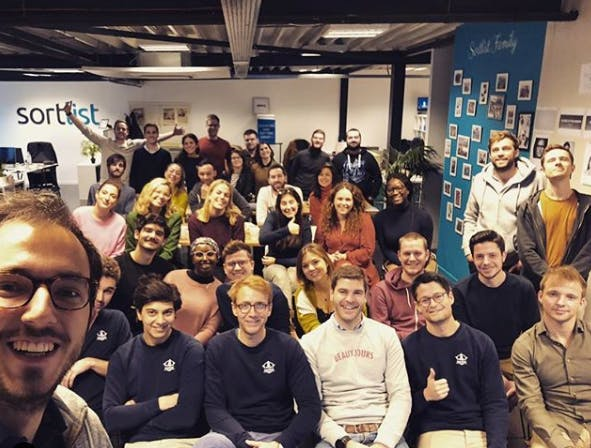 We are a fast-growing Belgian startup with about fifty strong international people based all around in Europe (Belgium, France, Spain, Romania). In 2018, we managed more than 50.000 projects coming from companies all around the world with a strong database of more than 70.000 agencies. That’s representing a traffic of more than 2.500.000 visits on the different apps.